Your website is your hardest working employee, working 24 hours a day and never takes sick leave. 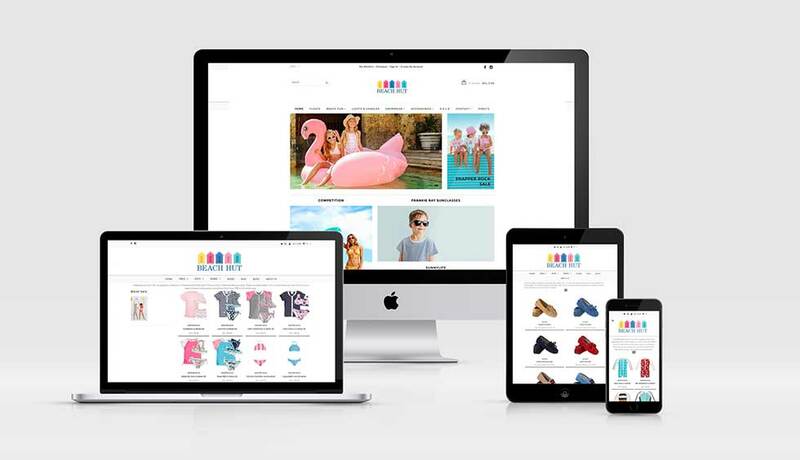 Your website is the biggest ambassador for your company, and in most cases, potential customers make a decision on whether they should do business with you based on the look, feel and overall experience of your website. 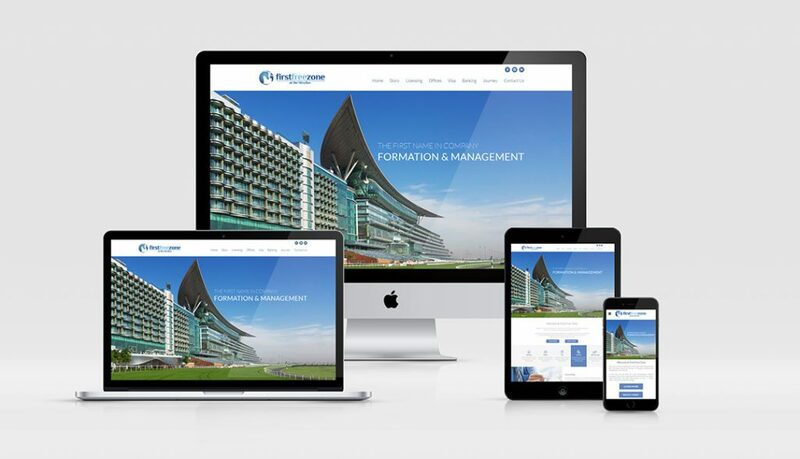 We design and build creative websites that you’ll be proud to show your customers. 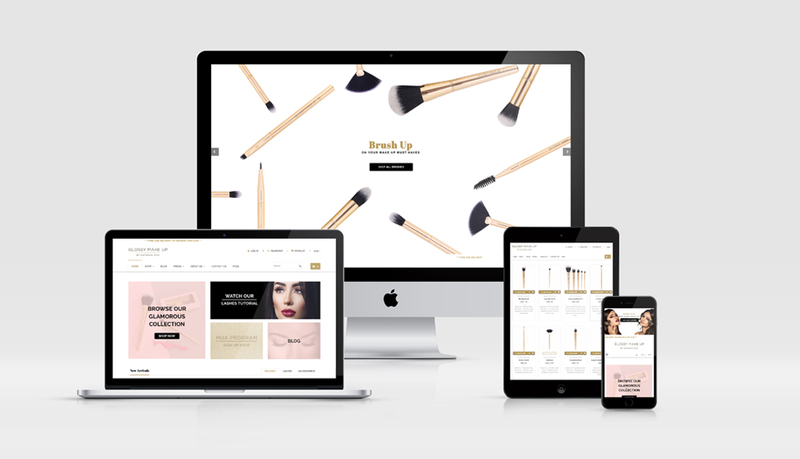 We know from our extensive website design experience that sometimes the ‘look’ is everything for the client and sometimes robust, trustworthy web processes are the key. And sometimes it’s both. Why use us for websites? we design your website exactly the way you want to and don’t limit your creativity. 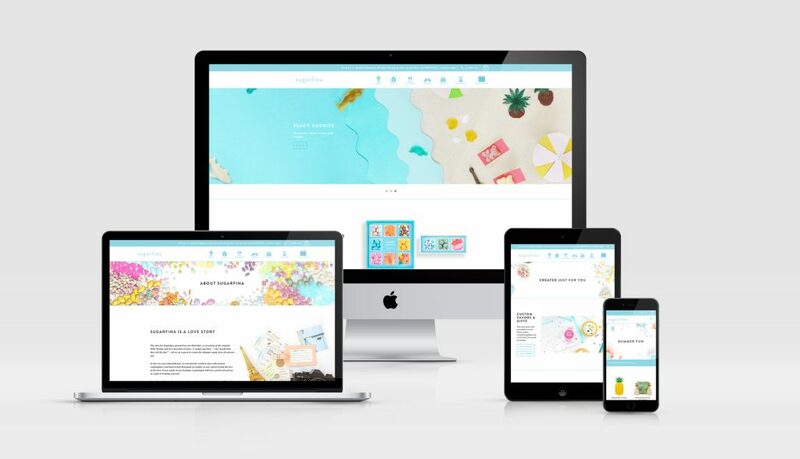 all of our designs are fully responsive, which means your website will look great on all devices. 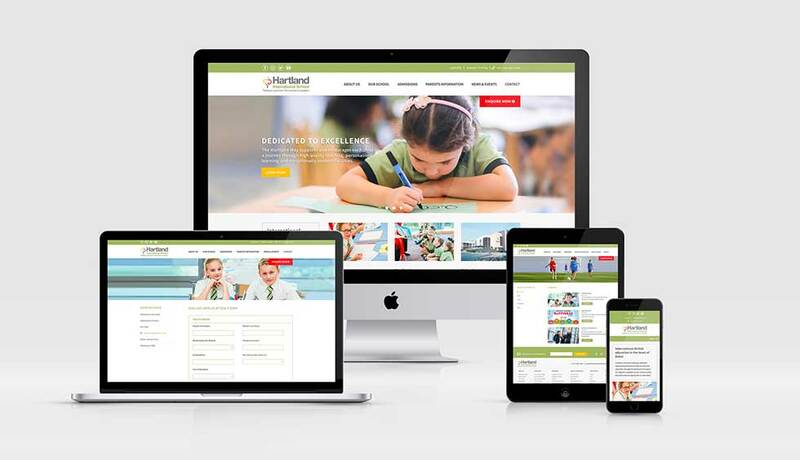 our efficient team will ensure that your new website is delivered within your time frame. we plan every step of the process so you understand the project and what to expect. The length of time it takes to create a fully functional website is based on several factors. Custom design work can take anywhere from 2 – 4 weeks, depending on the complexity of the design and the number of revisions you require. The development phase requires an additional 3 – 6 weeks, depending on the number of pages, and the functionality required. Of course, these are general guidelines, and we will make every effort to meet the timeframe you have in mind. It is difficult to quote an average price, due to the enormous range in requirements for a site. Please contact us and we will provide you with a free quote after we have received some information from you. Can you help with my website content? Yes, we offer content writing services in our proposals, and we highly recommend using this service to save you time and stress. If you need photographs, we can provide you with high quality stock images at no additional cost, or you can use one of our photographers to produce custom photographs or videos for your website. ABSOLUTELY! Upon completion of the project our team will handover the website and all credentials to you and everything that we built being owned 100% by you. 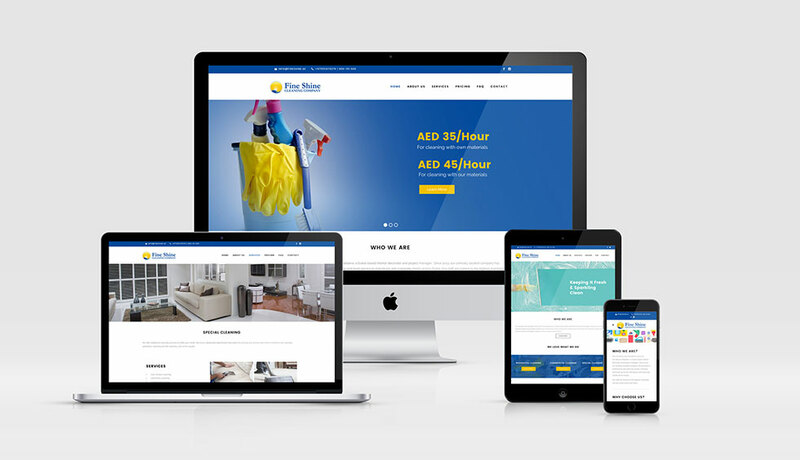 Our clients usually stay with us and take up a maintenance package with us, but if for any reason you want to take your website to another company, we will assist you to make the transition as smooth as possible. Contact us today for a free website audit!